Avoid sorting through millions of "cleansing programs," "nutritional supplements," and "natural health authorities"! 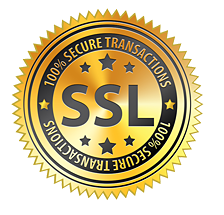 Save yourself tons of money and endless trial and error to find what works for you, what's safe, and what's the right stuff for the right purpose, and in the right order for maximum results! Learn how to get the "gunk" out so you can feel good, look your best, sleep like a baby, and remember where you left your keys! Get additional content that goes beyond the book: Videos, Audios, Coaching Resources, Action Guides, and More at the web site you'll find in the book! Please note that the e-book is currently unavailable. We are currently completing the revisions and hope to have the Amazon e-book by the end of July, 2017. 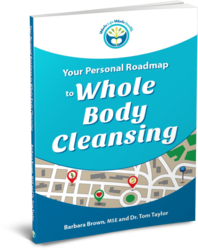 If you don't agree that Your Personal Roadmap to Whole Body Cleansing is a complete, step-by-step guide to nutritional cleansing, simply return it in original condition within 30 days for a full refund, less shipping and handling.